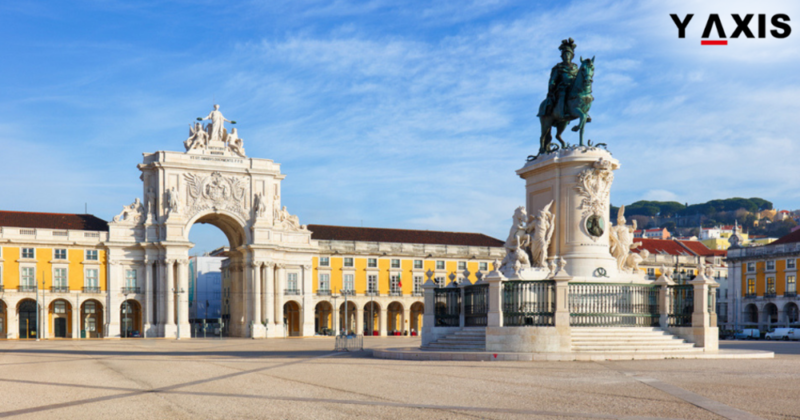 Portugal is jumping onto the startup bandwagon after it got a leg up at the Web Summit held last year in its capital Lisbon. The conference attracted more than 50,000 participants. Meanwhile, a high-profile meeting was held by Antonio Costa, Portuguese PM, and João Vasconcelos, Secretary of State of Industry, with Narendra Modi, Indian Prime Minister, last week in New Delhi. Two days later, Bangalore played a host to the ‘India X Portugal’ startup event. 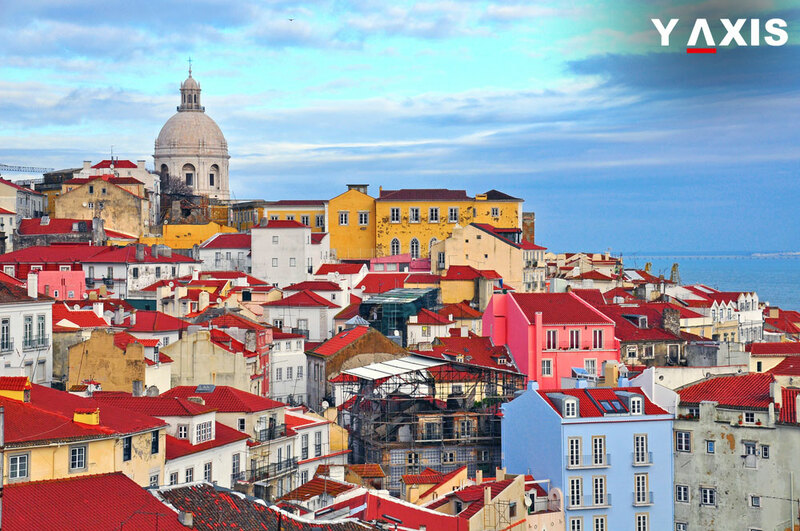 Costa and Vasconcelos had stated then that they were going to hasten the visa application process for entrepreneurs from India who wanted to set up their startups in Portugal by creating an exclusive ‘Startup Visa’. 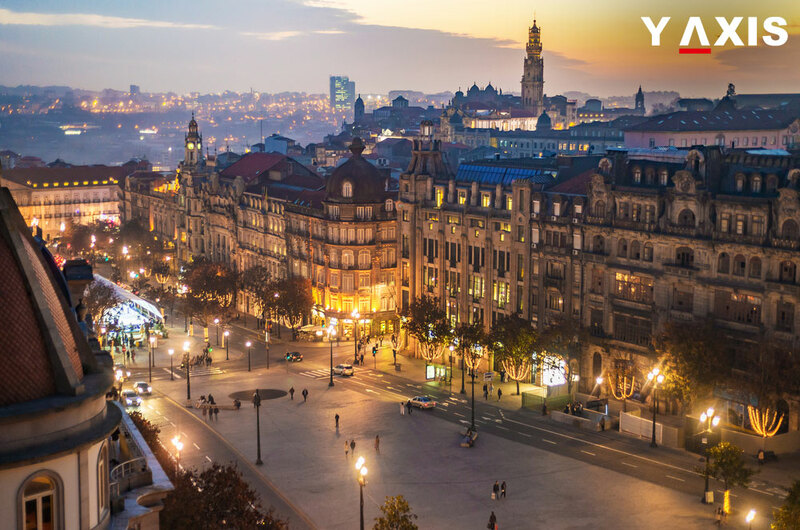 Vasconcelos was quoted by Forbes as saying that over 700 entrepreneurs had come to the country located on the Iberian Peninsula from India to attend the Web Summit in November 2016. He added that it was then that they realised that Lisbon’s facilities were on par with that of London or San Francisco as far as launching startups were concerned. According to them, newly passed out graduate in Engineering or IT disciplines would also profit from the new initiative. It was also stated that the new visa would be a part of its broad initiative to convert Portugal into a portal for Europe for Indian businesses. At the same time, it would allow local entrepreneurs of Portugal to float business partnerships and joint ventures in India. Both Modi and Costa were of the view that, besides startups in IT sector, symbiotic collaborations could also be launched in other sectors such as agriculture, infrastructure, defence, automotive, water and waste management, food processing, renewable energies and security. In 2012, the southern European country had introduced Golden Visa, a quick scheme to allow entrepreneurs coming into it from outside the Schengen zone. 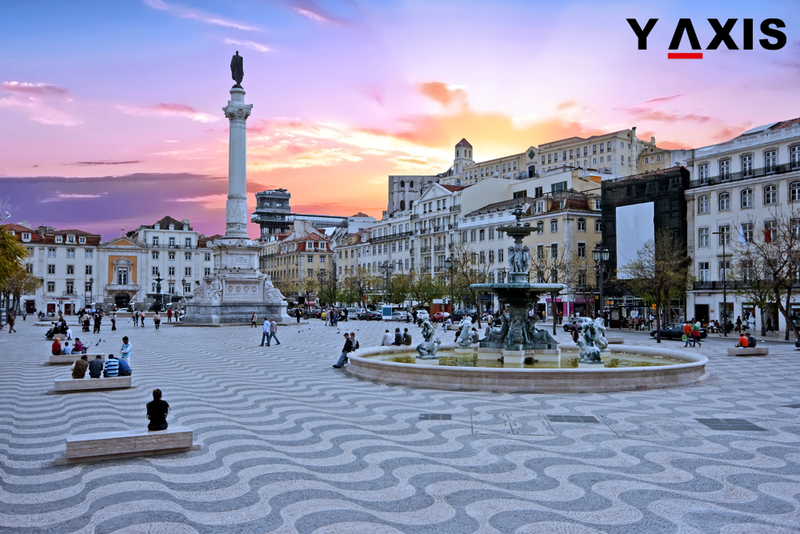 If you are looking to migrate to Portugal, contact Y-Axis, a top-drawer immigration consultancy company, to apply for a startup visa from one of its 30 offices located all over the world.